Maya Chowdhry, Michelle Green, Sarah Hymas and Helen Varley Jamieson collaborated to make Tales from the Towpath, an immersive literature work for Manchester Literature Festival 2014. Maya Chowdhry is an award-winning writer and inTer-aCtive artist making work for radio, print and installation. Previous work includes ‘destinyNation’ an interactive poetic tapestry for the web. Kaahini was nominated for Best Children’s Theatre: Writers Guild Awards. She’s currently writing an immersive multimedia story for B Arts that is touring libraries and arts venues in Stoke-on-Trent. 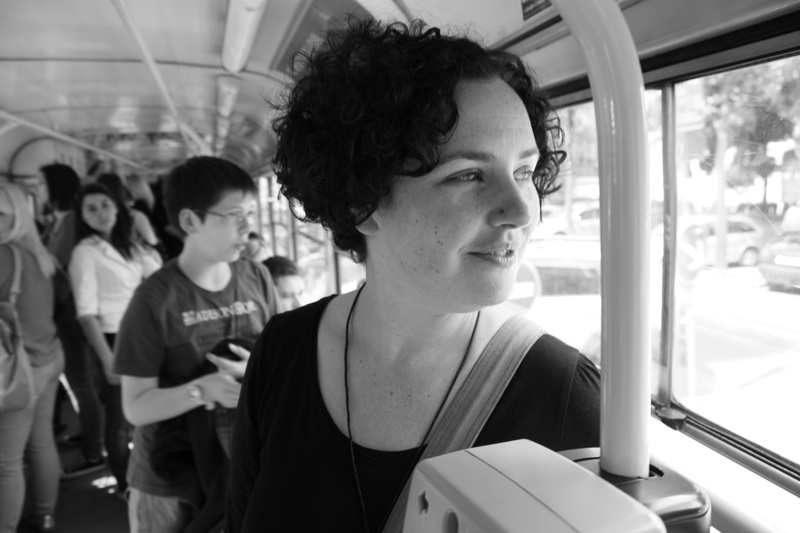 Michelle Green is a multi-disciplinary artist specialising in poetry, spoken word, short fiction and participatory arts. Her writing and performance explores community, environment, and conflict, with some of her work recently featured in Short Fiction Journal and the ‘beautifully intuitive’ digital-mapping story app LitNav. Her debut collection of short fiction, ‘Jebel Marra’, is due from Comma Press this autumn. 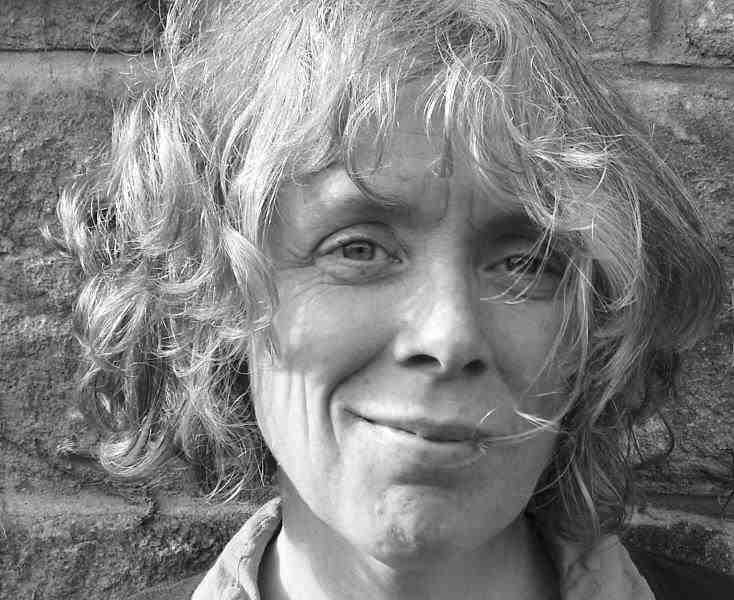 Sarah Hymas is a writer, specialising in poetry, performance and artists’ books. Her writing has appeared in print, multimedia exhibits, dance videos, lyrics, pyrotechnical installations and on stage. She has performed with musicians, singers and other writers. 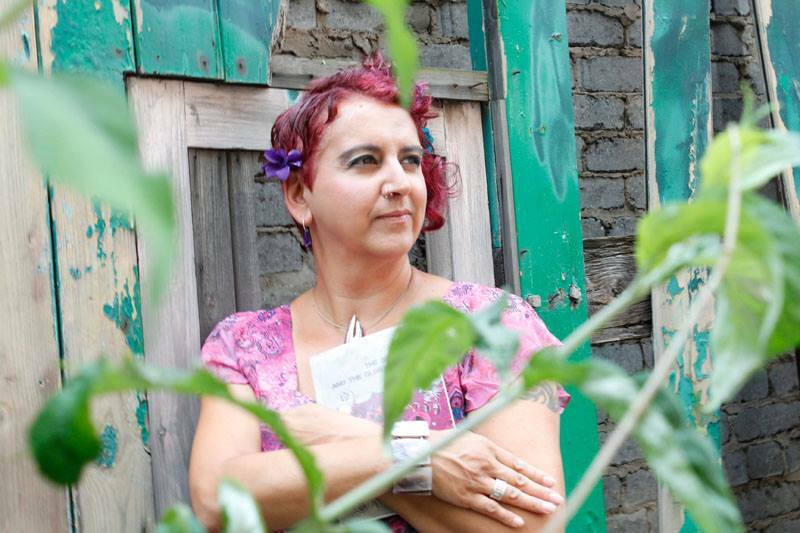 ‘Host’, her poetry collection, is published by Waterloo Press. Her artist’s booklet ‘Lune’ (2013) was runner-up in the Sabotage Awards and featured in The Guardian Books Blog as an excellent example of the form. Helen Varley Jamieson is a digital artist, theatre practitioner and writer. Recent projects include We Have a Situation!, a series of networked performances and discussions addressing topical issues in Europe, and make-shift, which connected participants in two geographically separate houses with audiences around the world via a public online interface to discuss issues of disposability and consumerism in domestic and global contexts.